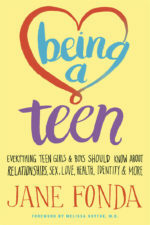 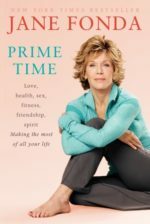 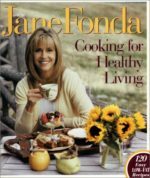 America knows Jane Fonda as actress and activist, feminist and wife, workout guru and role model. In this extraordinary memoir, Fonda shows that she is much more. 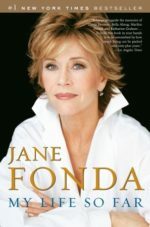 From her youth among Hollywood’s elite to her film career and her activism today, Fonda reveals intimate details and personal truths she hopes “can provide a lens through which others can see their lives and how they can live them a little differently.” Surprising, candid, and wonderfully written, My Life So Far is filled with insights into the personal struggles of a woman living a remarkable life.